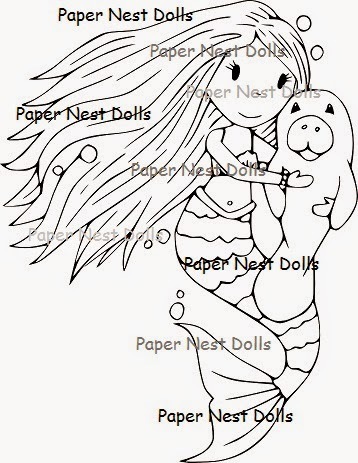 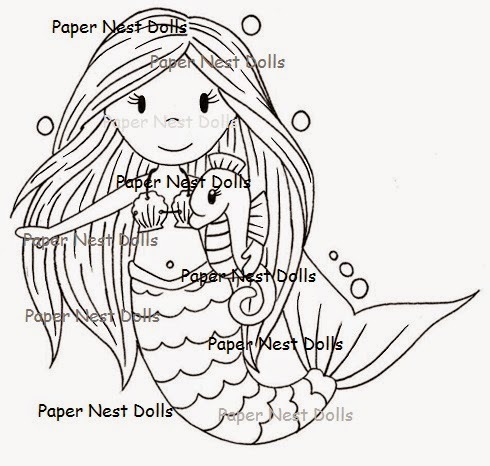 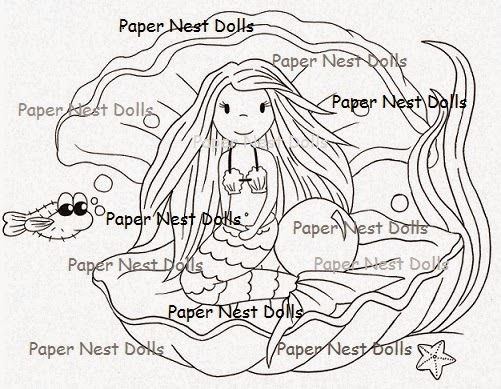 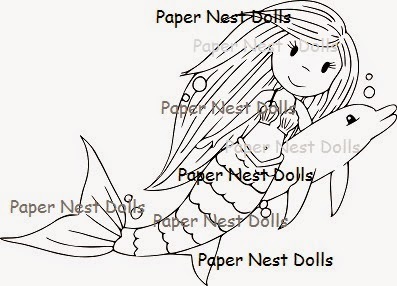 Paper Nest Dolls: NEW Mermaids ! 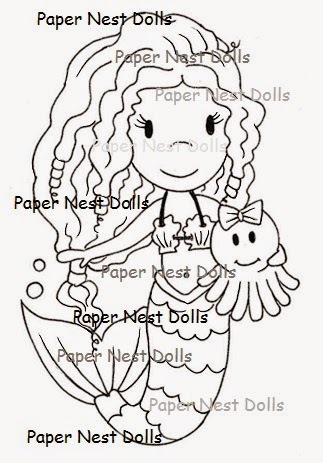 Today we have some NEW Mermaids to add to our Under The Sea Collection ! 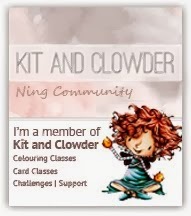 We also updated 2 that we released a few years ago.